The Beach Group is proud to represent the buyers of this four bedroom home that is under contract in Point Washington. Off the beaten path and set among mature oaks and magnolias, this little slice of Eden enjoys a tranquil spot among unspoiled Florida greenery. 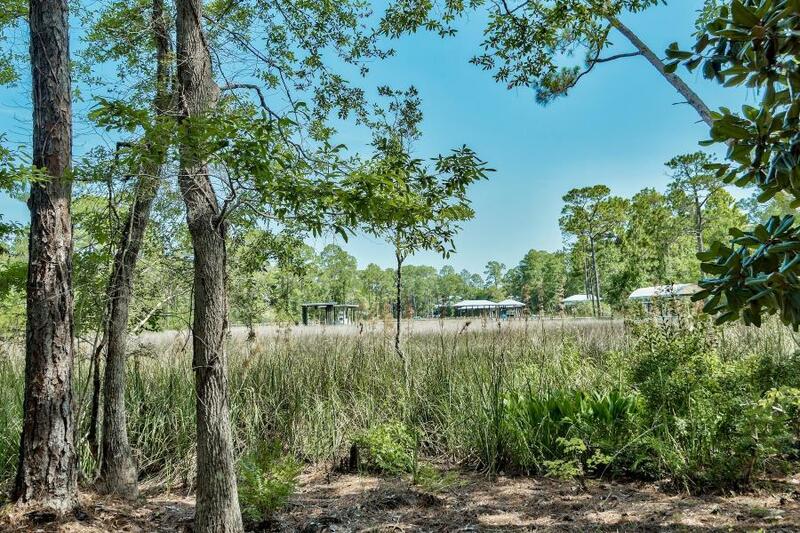 Found on a large lot with water frontage that captures views of native birds and wildlife of South Walton county. 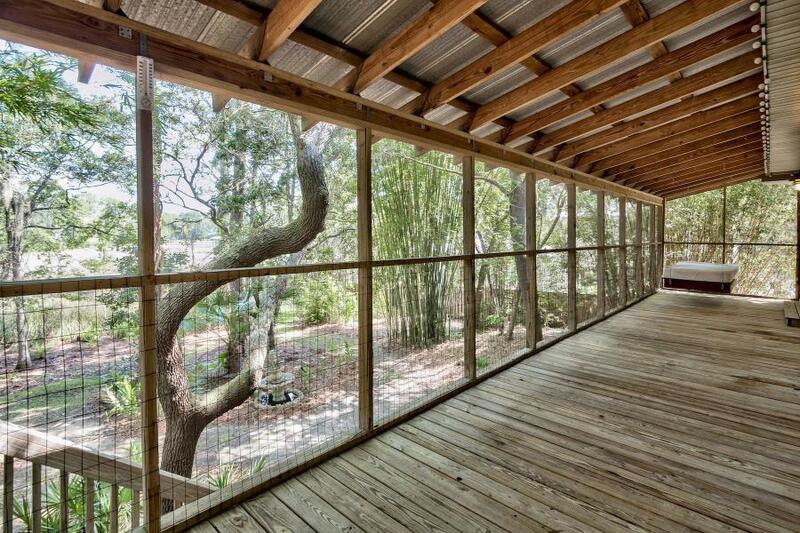 A screened deck provides coveted covered outdoor space with a swing bed and huge potential. 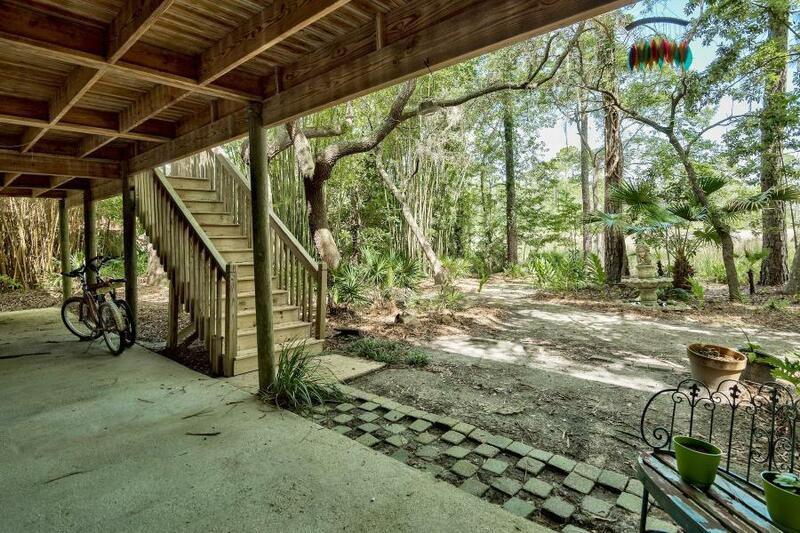 Set within a green canopy, this versatile home is in a popular area, located just minutes from Grayton Beach, Seaside and state park Boating, fishing and watersports enthusiasts will find easy access to Choctawhatchee Bay nearby. For more information on properties available in Point Washington or along Scenic 30-A, contact The Beach Group today! 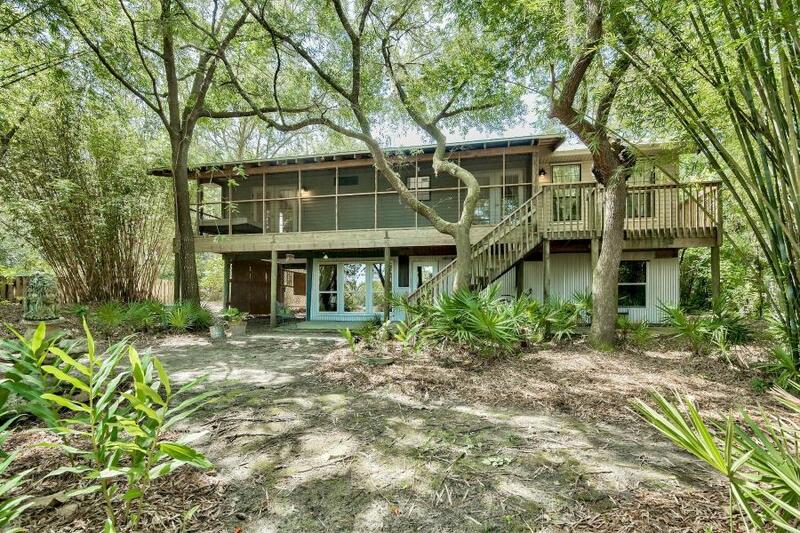 This entry was posted in Communities, Homes for Sale, News, Point Washington, Santa Rosa Beach, Under Contract. Bookmark the permalink.